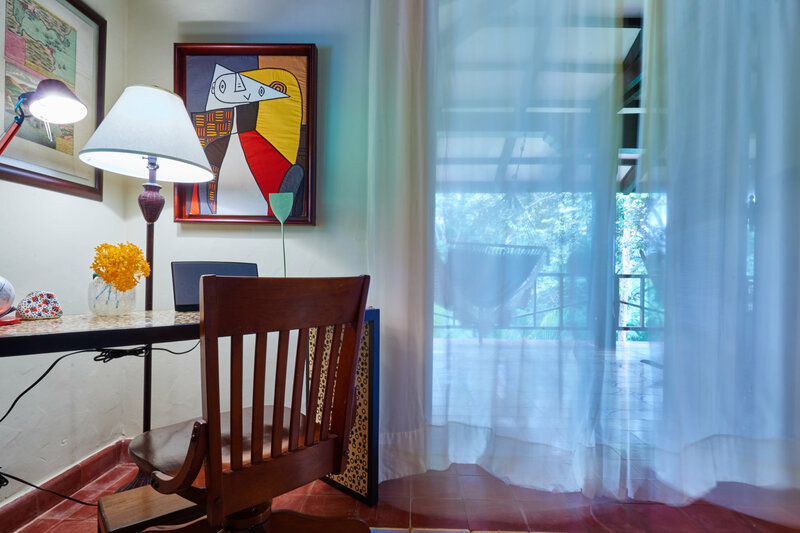 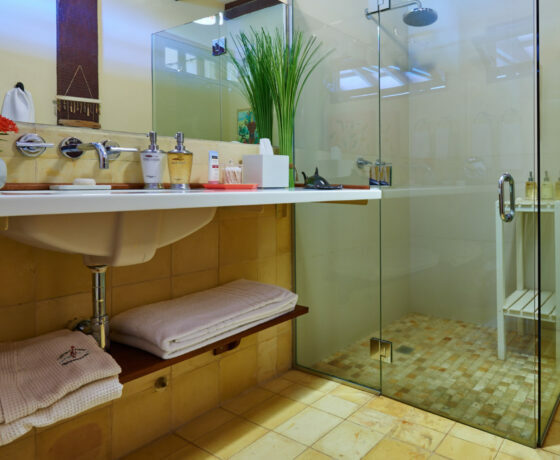 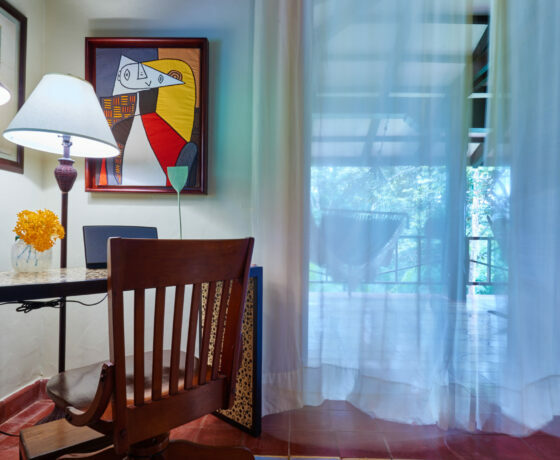 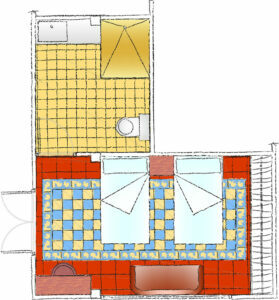 With a maximum capacity of 2 guests, this 30 square meter suite includes: Two full beds (double/double). 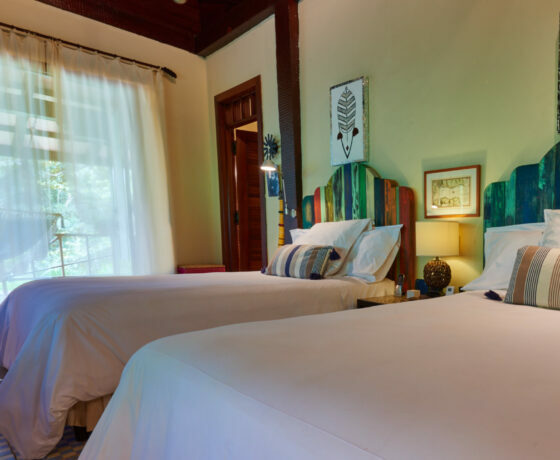 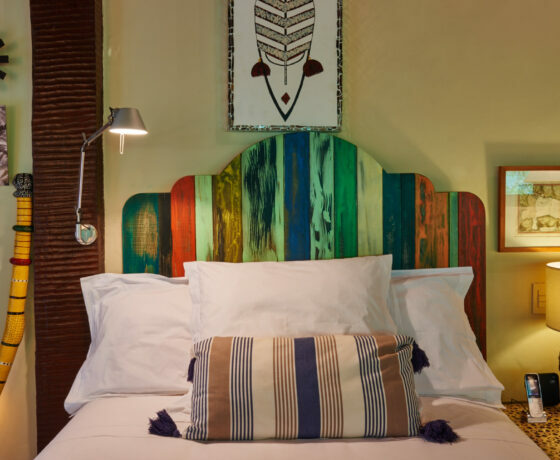 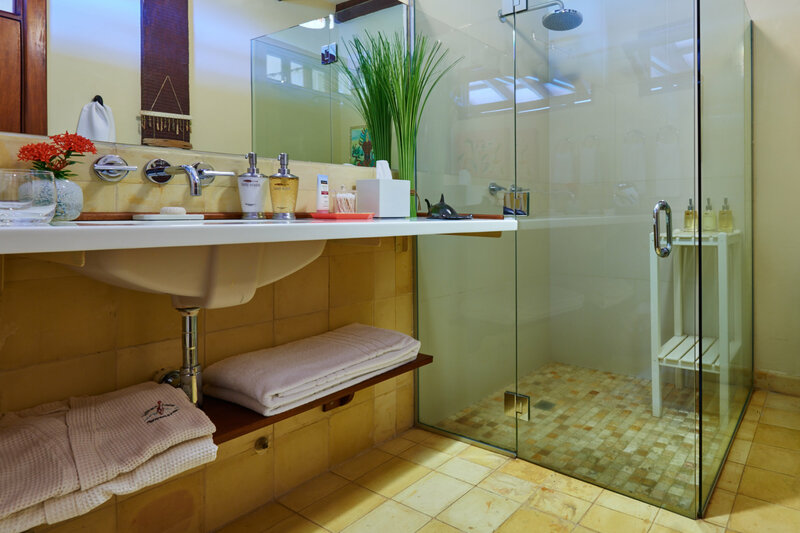 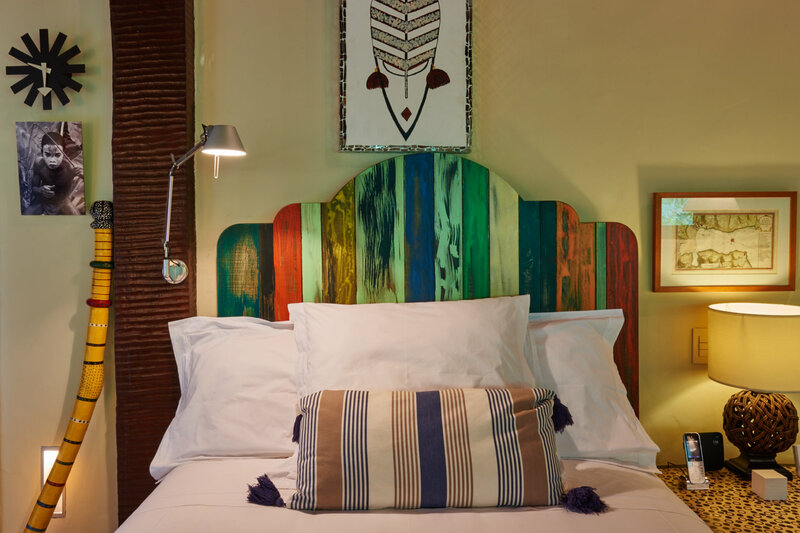 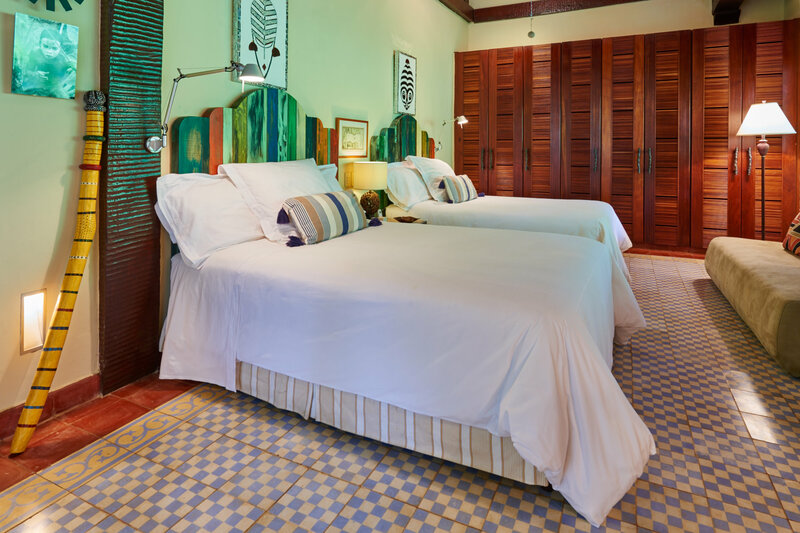 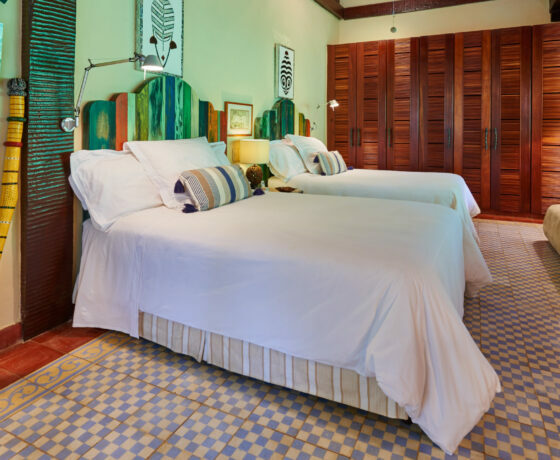 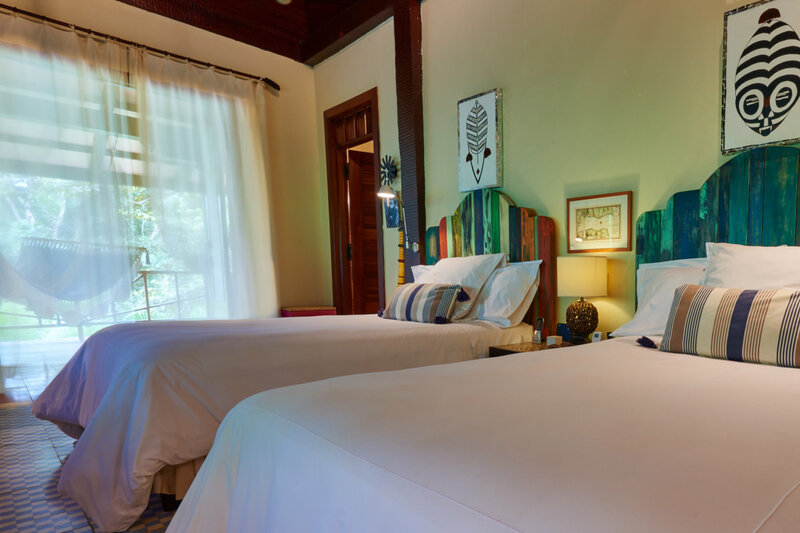 Colonial style, combined with wood and handcrafted ceramic tiled floors and Influences of African culture. 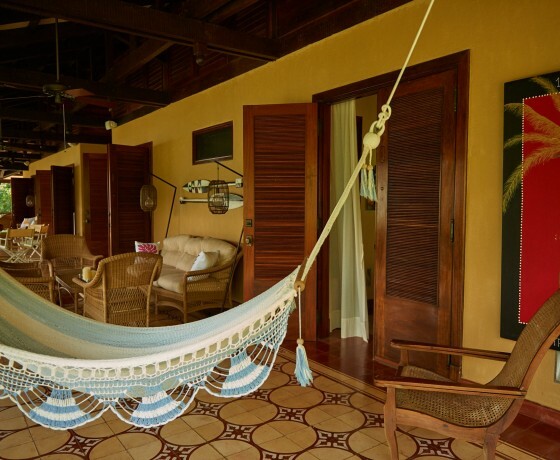 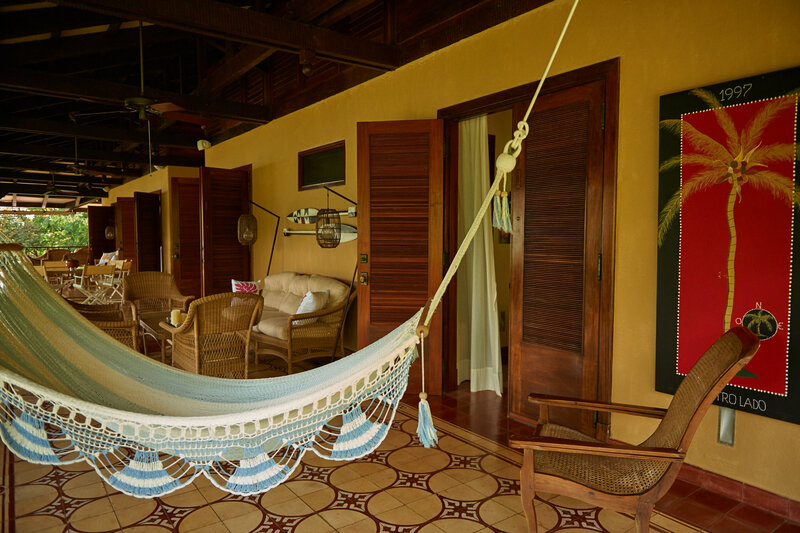 Waiting on the terrace, just outside your door, is a hammock and one of the most unforgettable views of the surroundings.